Henry Waxman retiring: The White Knight of cap-and-trade gives up Energy and Commerce chair. The real beginning of the last, short progressive era was not the election of Barack Obama. It was the fight that took place two weeks later, between the longest-serving Democratic member of the House, Rep. John Dingell, and a progressive in his 18th term, Rep. Henry Waxman. Dingell, a liberal who defended the auto industry’s interests above all else, ran the House Energy and Commerce Committee. There was no chance of passing cap-and-trade legislation while he held the gavel. So Waxman ran against him, and beat him, aided by the new Democrats in the swollen majority. 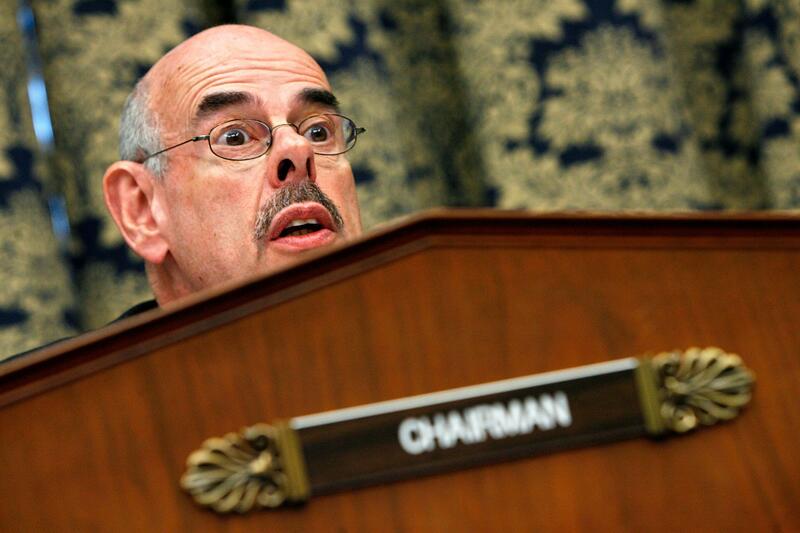 Today, Waxman announced that he’d retire from the House. He was explicit about the reason, putting in a statement and in every interview: “It’s been frustrating because of the extremism of Tea Party Republicans. Nothing seems to be happening.” The short progressive era, at least on energy policy, had ended three years ago, but it’s really over now.